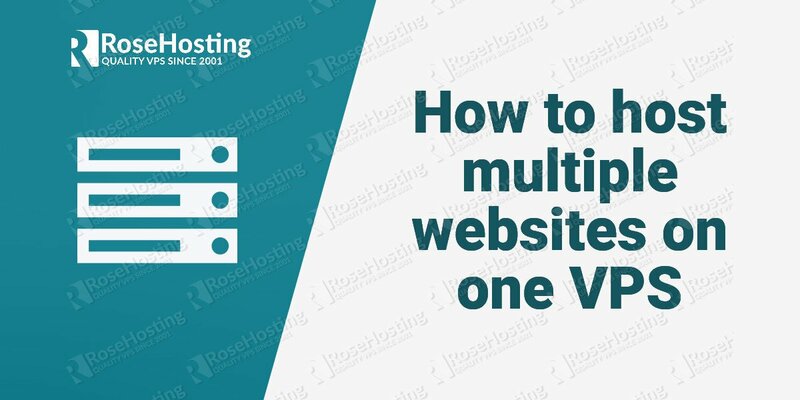 In this tutorial, we are going to provide you with step-by-step instructions on how to host multiple websites on one single IP address with Apache or Nginx on an Ubuntu VPS or a CentOS 7 VPS. Hosting multiple domains/subdomains on a VPS is fairly easy using virtual hosts in Apache or using server blocks in Nginx. 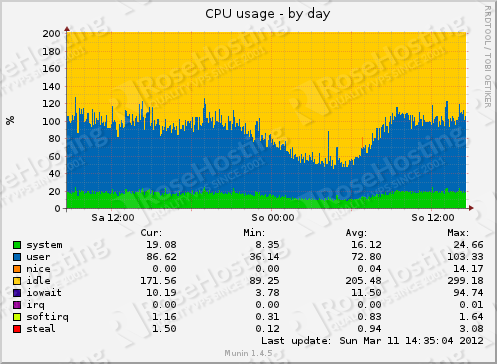 Virtual hosts in Apache allow users to run multiple websites off of one IP address as well as fine-tune settings for each website. Please note, the ‘NameVirtualHost’ directive is already enabled by default on Ubuntu 16.04 and CentOS 7. Create /var/www/html/domain1 and /var/www/html/domain2 directories, then upload your websites to them. That is it. Repeat the same procedure for each additional website. Please note, for each domain or subdomain you want to host on your server, you need to create an A record that points to your server’s IP address and once the DNS changes fully propagate throughout the Internet, your website visitors should be able to access your websites using a web browser. 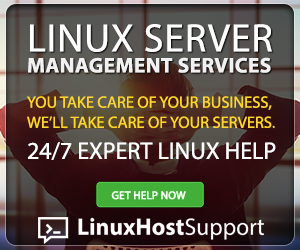 Of course, you don’t have to do any of this if you use one of our Linux VPS Hosting services, in which case you can simply ask our expert Linux admins to set up multiple websites on one single IP address with Apache or Nginx for you. They are available 24×7 and will take care of your request immediately.